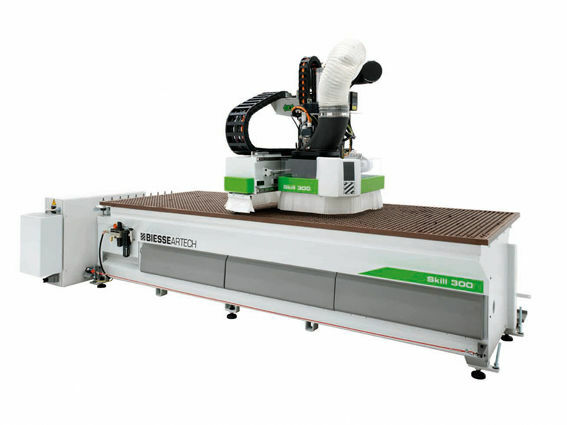 In 2009 Cutting Edge Joinery acquired the latest Biesse computerised nesting machine. 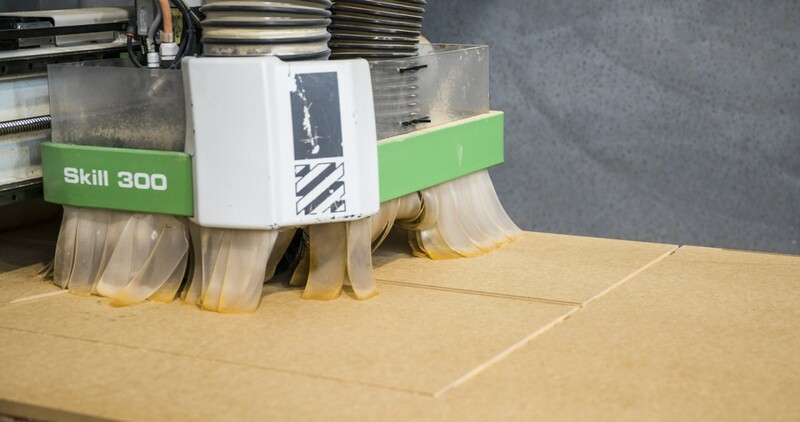 The CNC router has advanced production by improving the quality and accuracy of cutting projects and utilises all available board hence reducing waste product. 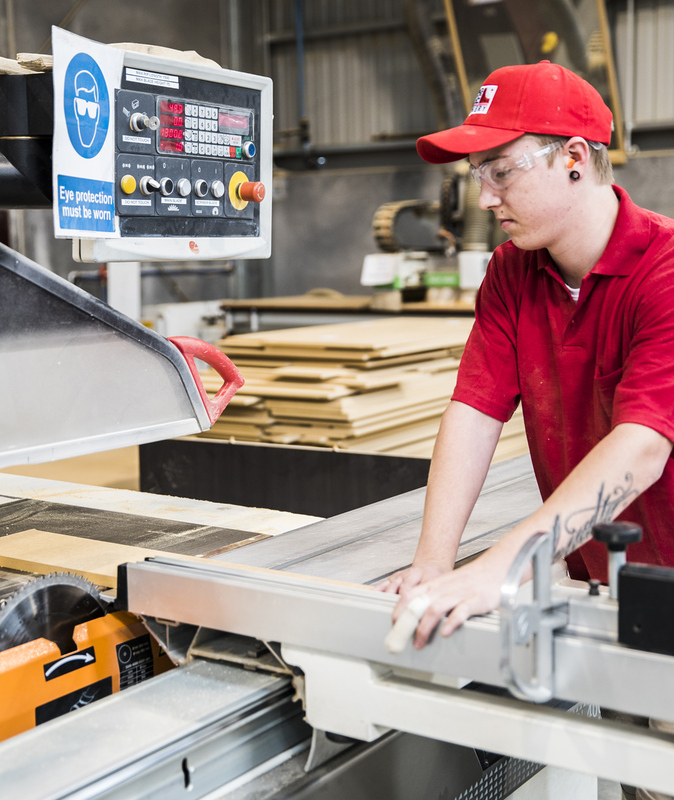 This allows us to meet the production needs of each customer by offering a flat pack service. Customers have the opportunity of being able to put together their own design and build it themselves. and LG Hi Macs fabricator.